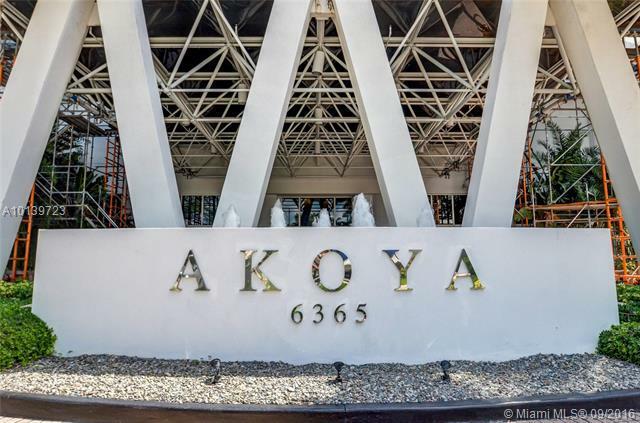 Truly Magnificent Beachfront Akoya unit!! 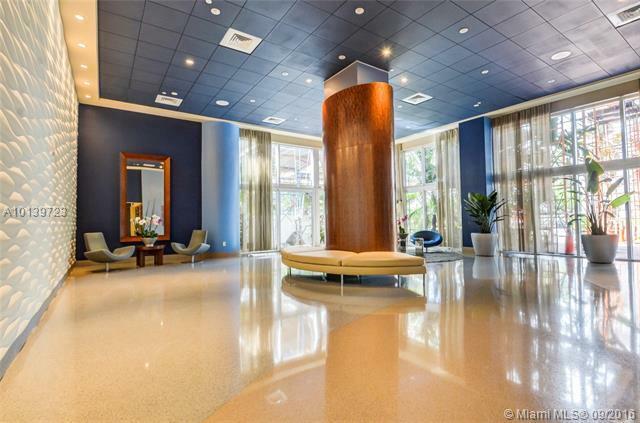 Panoramic views of ocean, city, bay, inter-coastal, & downtown. 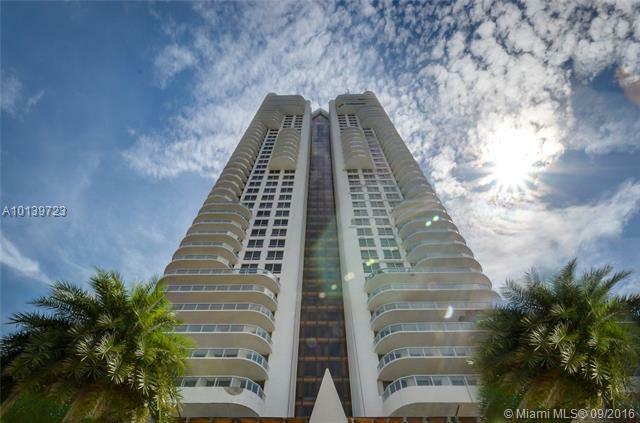 Wrap around balconies 24 lime stone floors, new solid wood doors & frames, Hunter Douglas blinds throughout, designer lighting, high tech kitchen, beautiful modern furnishings. 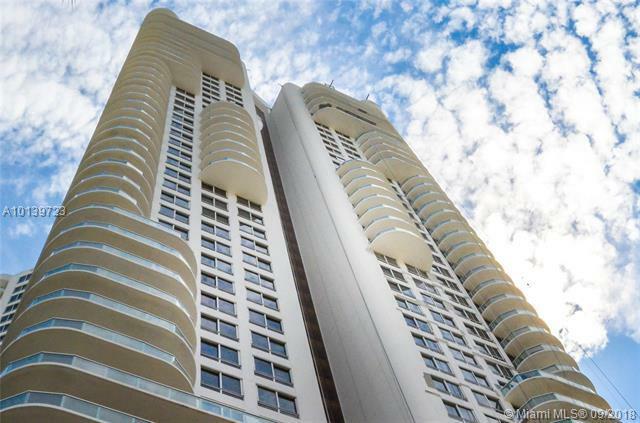 Attention has been paid to every detail, 5 Star amenities including a state of the art gym overlooking the beach, awesome swimming pool, tennis court, beach attendants & much more. Walking distance to restaurants & shopping. Listing courtesy of Keller Williams Realty Premier.